The reviewer recognition landscape just changed forever. Wiley, one of the world’s most prestigious publishing houses, have announced that over 750 of their journals will offer reviewers streamlined recognition for their contributions to science and research. John Wiley & Sons today announced a further 750 journals will be integrated with Publons, the world’s leading peer review recognition platform. The partnership is an expansion of a 6-month pilot program that Wiley and Publons ran in 2015. “Publons is set on giving reviewers the recognition they deserve and helping individuals showcase the full extent of their expertise, be it reviewing world leading research or editing for top journals. With an additional 700 journals onboard, Wiley are setting a benchmark in the industry for reviewer recognition. It’s a big win for reviewers and for research”, said Andrew Preston, CEO and co-founder of Publons. The partnership allows those who peer review for any of Wiley’s participating journals to effortlessly track and verify every review. Publons members can use their verified peer review and editorial records in funding and promotion applications. Publons also offers a suite of statistics and insights showing how reviewers compare to others in their field. Publons aims to speed up science by harnessing the power of peer review. In a 6-month pilot project, Publons and Wiley observed an improvement in reviewer acceptance rates for the pilot journals, as well as faster review times among reviewers that opted in – effectively speeding up the process for scrutinising and communicating academic research. 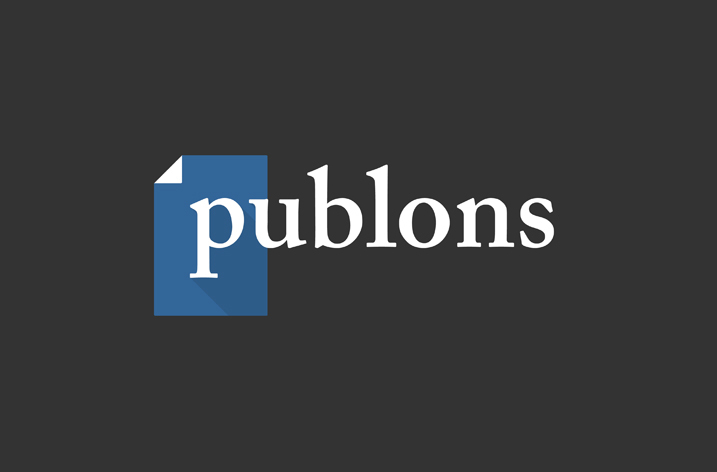 Publons provides verified recognition for peer review without compromising reviewer anonymity or infringing upon journal review models.